Tennessee is one of the most forested states in the U.S. This region of the country encompasses hundreds of miles of mountains, woodlands and wildlife, making it an ideal destination for long-distance RV travel and sightseeing. Parts of the southern Appalachian Mountains extend through Tennessee and bordering states like Kentucky and North Carolina. Tennesseans also have access to the famous Great Smoky Mountains National Park, which borders both Tennessee and North Carolina. Tennessee is a popular state for RV travelers who love the spectacular views of the mountain ranges. The state is home to a wealth of natural, scenic drives as well as renowned attractions. There is a wide range of national parks with access to trails and lakes. In addition to the Great Smoky Mountains, Tennessee is home to other celebrated attractions like the Blue Ridge Mountains, Dollywood Amusement Park and Rock City. When searching for the best price for an RV rental near me, you will need to compare the nightly rates for each vehicle plus the costs per mile. During peak travel months, the cost per night may be somewhat higher than off-peak seasons. Before shopping around for RV rentals in Tennessee, you should have an idea of how many miles you intend to drive. This information will help you calculate the final price of your rental. If you’re looking to rent an RV in Tennessee at the cheapest price, consider renting one from a company that offers up-front pricing plus complimentary standard features built into the rental package. You may be able to find an RV rental in Tennessee with unlimited miles to help you avoid unexpected costs. 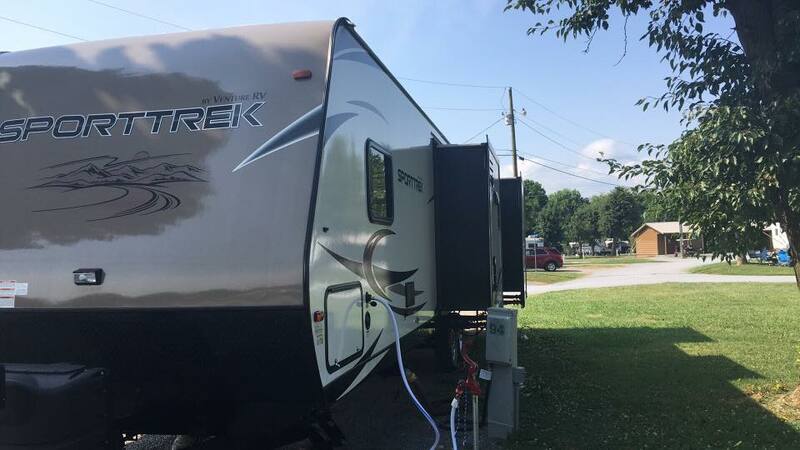 Consider choosing a Class B RV rental in Tennessee, which is easy to transport and comes with the essential amenities to accommodate any trip. You can also customize your ride and pay extra for any additional amenities. A small campervan rental in Tennessee allows you to experience a relaxing ride for a reasonable price. 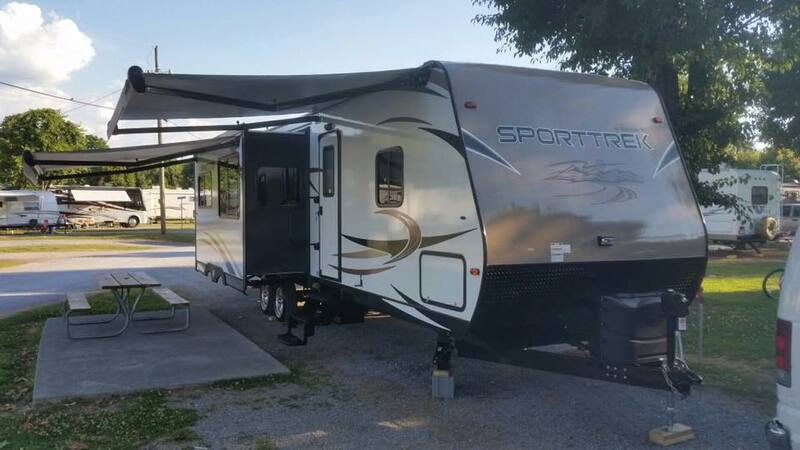 A pop-up trailer rental in Tennessee is another RV model that is inexpensive but provides adequate space and furnishings for a trip across Tennessee. Just search for a camper rental near me to open a world of choices. 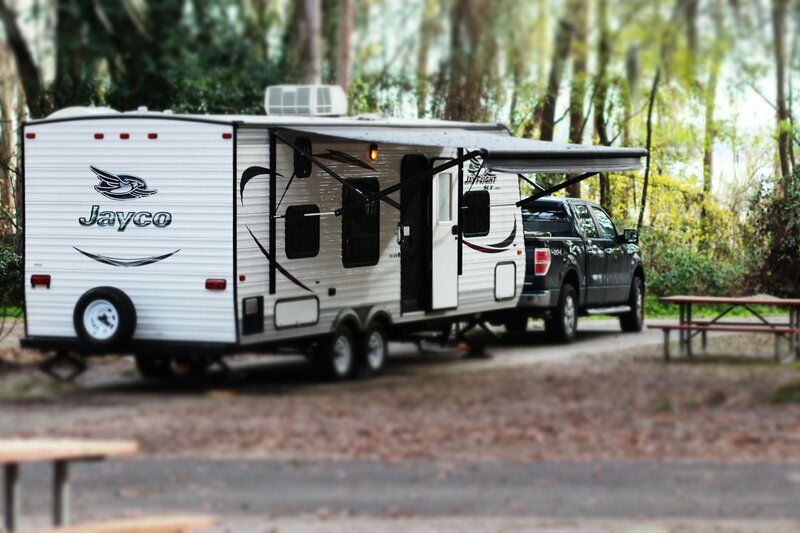 You can feel at home while enjoying the outdoors with a Class A or Class C RV rental. 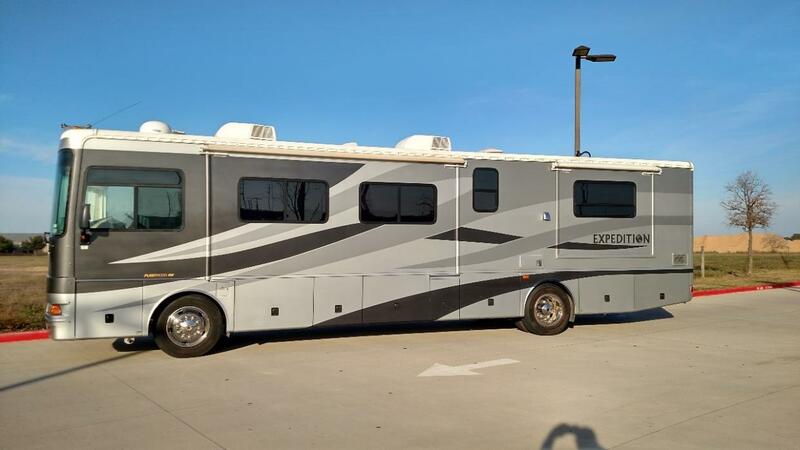 A luxury motor home rental in Tennessee may be just what you need to spice up your vacation. They are easy to drive through the mountains and are great on mileage. 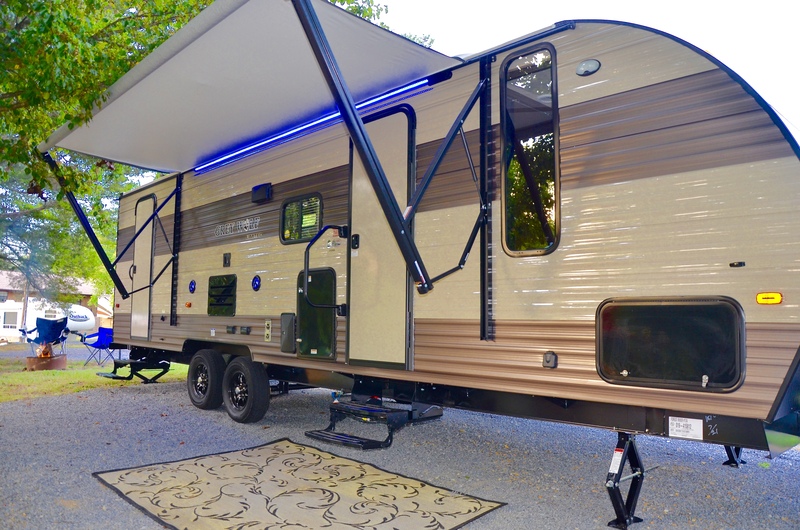 A luxury travel trailer rental in Tennessee offers a spacious layout and quality design features. They can accommodate large groups and provide room for up to eight people to sleep comfortably. An Airstream rental in Tennessee is a great option for anyone looking to travel with the modern comforts of a small home. They are designed for relaxation during long-term travel on the open road. Airstream travel trailers offer comfortable sleeping quarters, storage compartments and other living facilities. 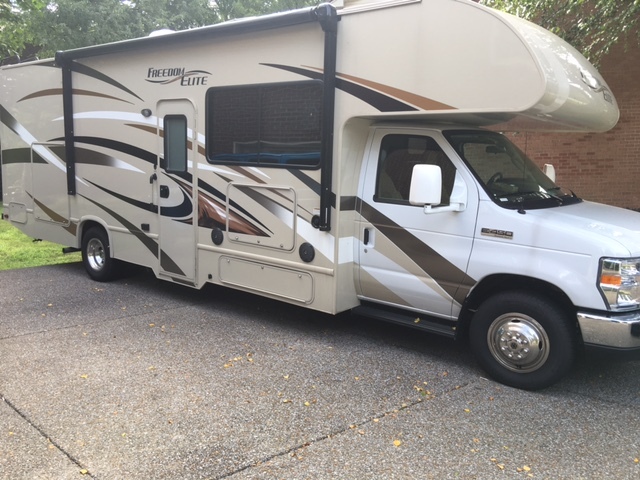 If you want to rent an RV in Tennessee from a private owner, you can find a spacious motor home at an affordable nightly rate. 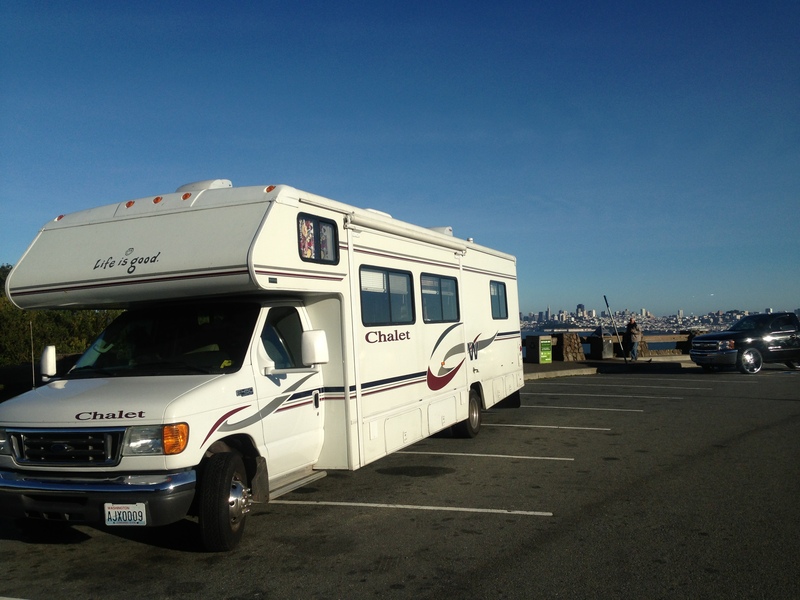 By renting an RV directly from an owner, you may be able to get around the costly and sometimes difficult process of renting through large companies. Private owners are more willing to offer a price deal and time frame that can best accommodate your travel arrangements. 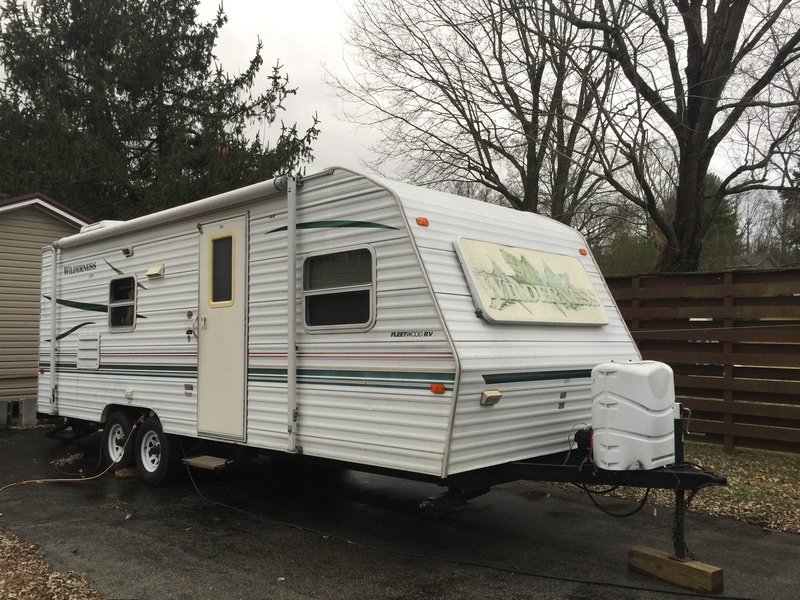 Many owners list their RVs online and connect directly with potential renters. 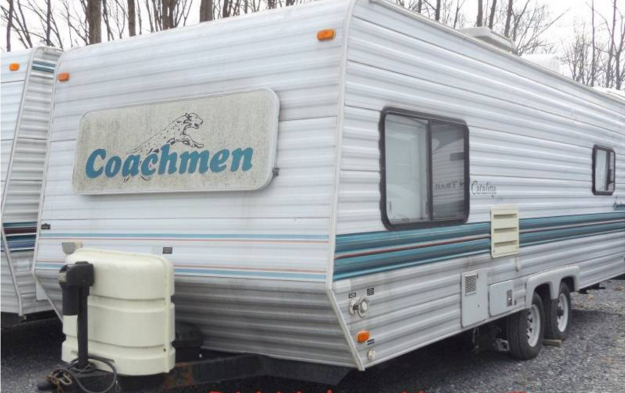 You can search to rent an RV in Tennessee on specific dates to find the best price for your needs. Tennessee is home to some of the highest-rated RV parks in the southern region of the country. Many destinations feature spacious areas to park and enjoy a variety of exciting outdoor activities. 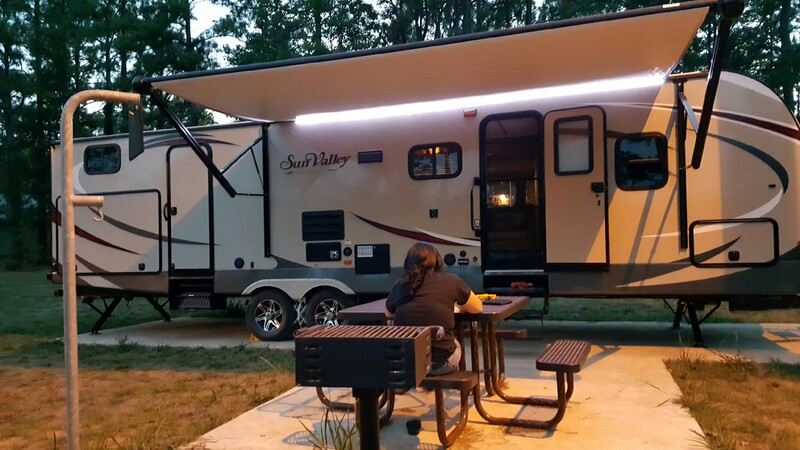 With a camper rental in Tennessee, you have access to comfortable amenities for the perfect home away from home. With an RV rental, you’ll enjoy the flexibility of choosing when you want to take a break from driving in a location of your choice. Your motor home gives you the comfort of sleeping in your own private space until you’re ready to return to traveling the roads. The Clarksville RV Park is a popular vacation destination in Clarksville, TN; it's just a few miles from Nashville. The location is close to a range of retail stores and restaurants. 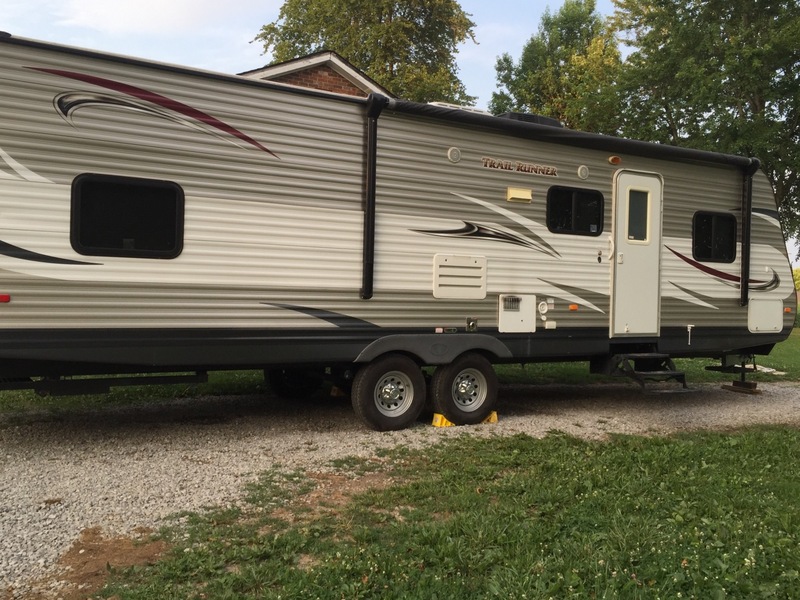 RV travelers can enjoy comfortable amenities while camping at the Clarksville RV Park. The park boasts a fun playground for kids, a large pool and a pavilion. There are camper cabins, tent sites, bathrooms and shower areas, and free Wi-Fi and laundry facilities are also available at the park. The Smoky Bear Campground is located just outside of Gatlinburg, TN, and is close to the Great Smoky Mountains National Park. This is a quiet, pet-friendly campground area with lots of amenities, including a playground, cabins, tent sites, a bathhouse and laundry facilities. The park features full hookup sites with electricity, sewer and water. 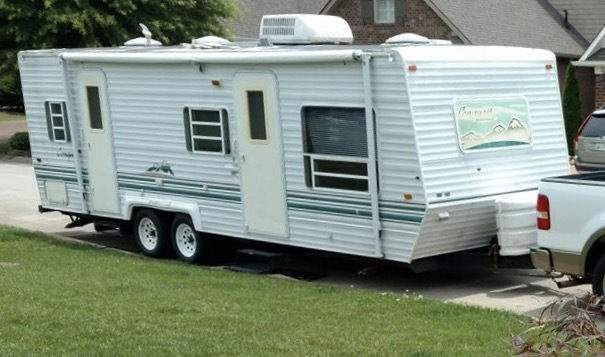 Free Wi-Fi and cable TV are also available to RV travelers. There is also a seasonal heated pool and hot tub. Whether you want to live in an RV or travel the open road from time to time, an RV dealer in Tennessee is just right around the corner. 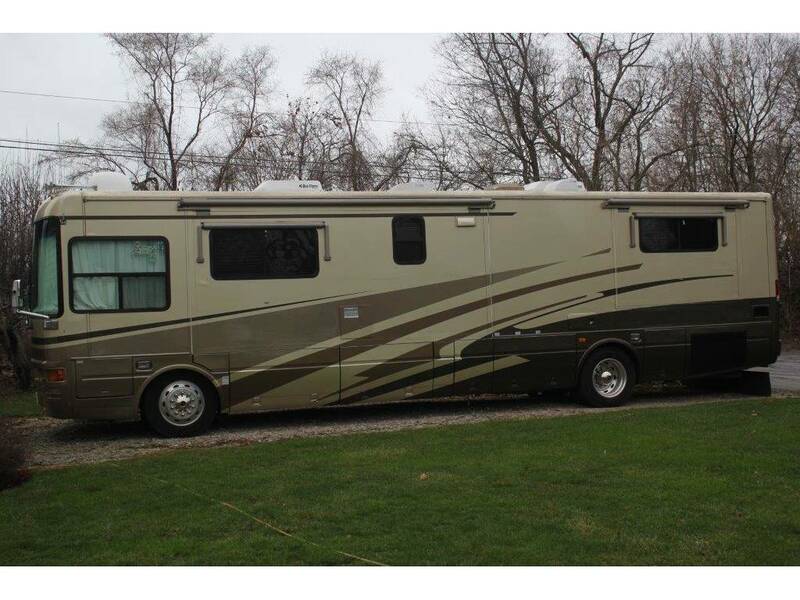 Purchasing your own motor home comes with the freedom of controlling how much you’re willing to spend on traveling and how long you plan to stay in your RV. You can drive as far as you like without worrying about mileage rates and other rental fees.